Brimming with tradition, Toro D.O. is an exciting wine region nestled in the heart of Castile and León, in the northern Spanish province of Zamora. This D.O. is next door to Rueda’s territory, and not far from Ribera del Duero and Rioja’s. It is one of Spain’s best kept secrets. Its wines inherit a long history, dating back to Roman settlements. In the middle ages, the wines enjoyed Royal privileges that allowed them to be exclusively sold in towns and cities. Even Christopher Columbus is said to have taken the wines of Toro on his expeditions to America. Toro qualified for the Denominación de Origen status in 1987. With its ancient vines, it is certainly one of Spain´s most promising regions for the production of red wines of impressive quality. A wine with a characteristic dark garnet colour with orange rims. 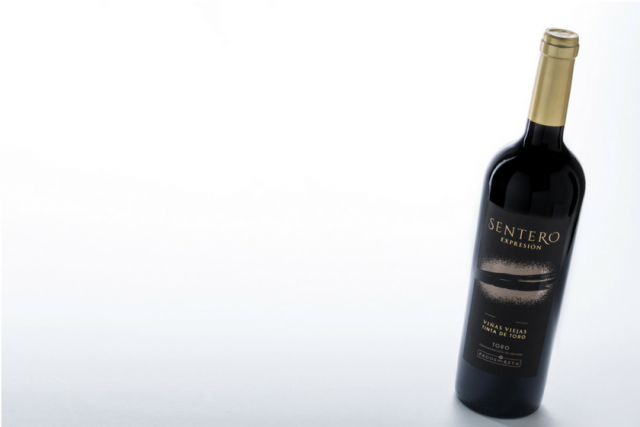 On the nose: It carries aromas of ripe red fruits, new wood and toasted notes. 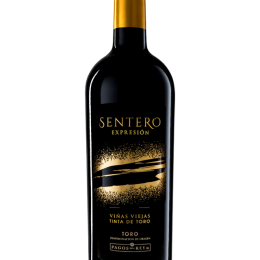 Touches of vanilla, and spices with truffle praline, citrus fruits, cocoa and eucalyptus. Well balanced and pleasant on the palate, there are further hints of new wood and nuts. It has a long finish. 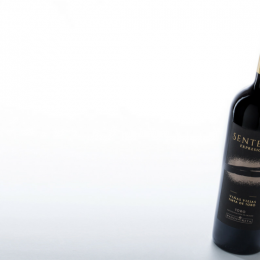 This is an ideal wine to enjoy at special occasions. A perfect accompaniment to the best roasted meats or powerful starters like garlic or onion soup. Grapes are hand harvested and sorted at the winery to ensure that each grape is perfectly ripened and that the tailored wine making techniques can then create the best possible wine. Wine is then transferred to oak barrels where malolatic fermentation takes place. The result is pure "harmony". 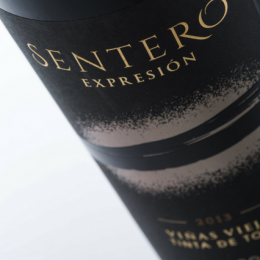 ” A tight brooding, subtly perfumed nose with a berry filled palate” Sentero Expresión 2013 / International Wine Challlenge 2017. 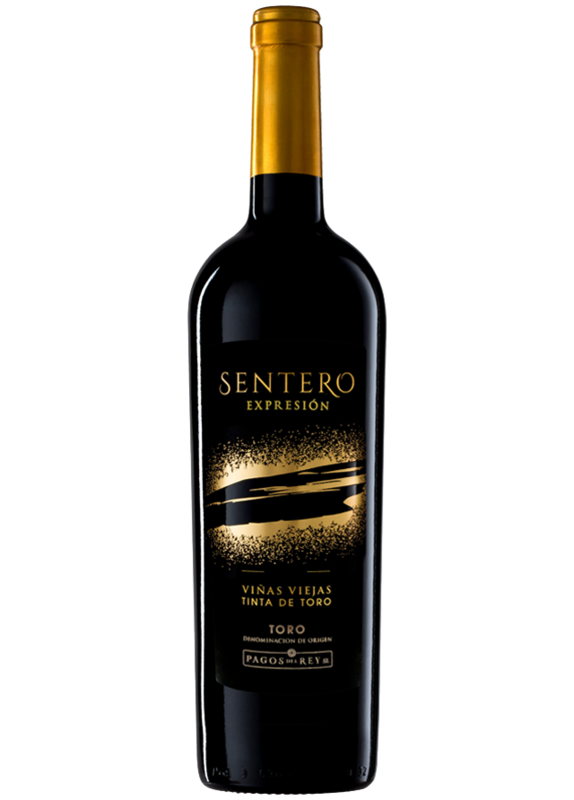 ” More elegant style with crunchy berry fruit and well integrated oak. Fresh finish”. 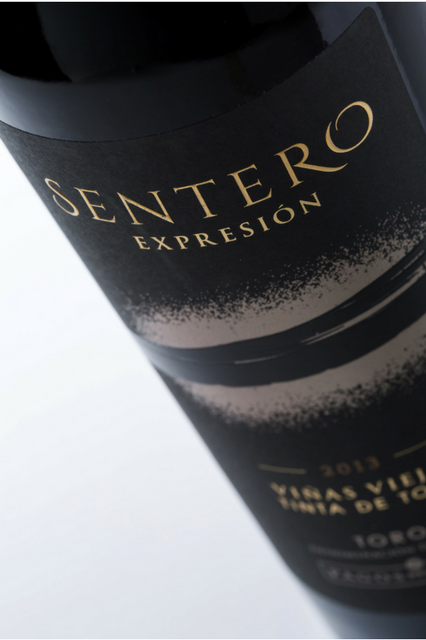 Sentero Expresión 2014 / International Wine Challlenge 2018.